Meet Michael – Michael Serio Inc.
Michael Serio has over 40+ years of experience in the arbor industry. Michael is certified and licensed with more than 8 different organizations and is a member of 10 different horticultural communities. 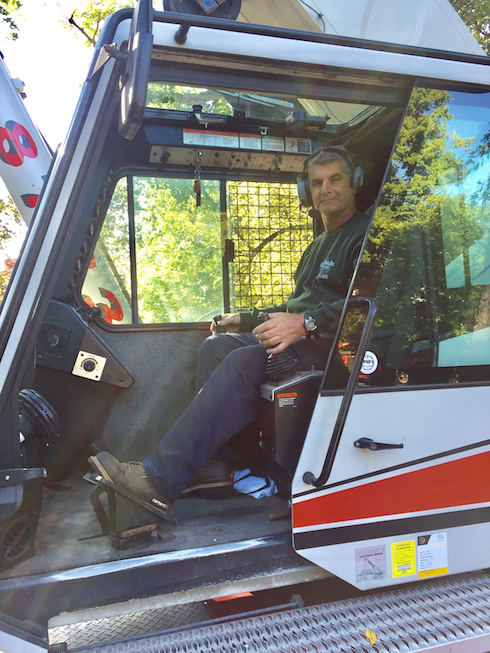 Coupling his unparalleled experience with continuous self educating practices has allowed Michael to become one of Westchesters' most sought-after arborist for both private residential and large commercial projects. As the company has grown Michael has been extremely conscious of the need to cultivate and protect that personalized approach desired by all customers. With respect to this thought Michael has always believed that the gap in this industry lies both in the continued education of his practices and his presence and direction on every job site.